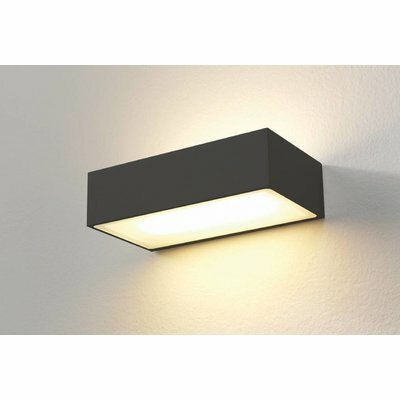 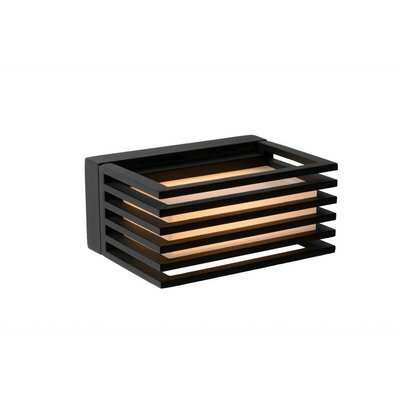 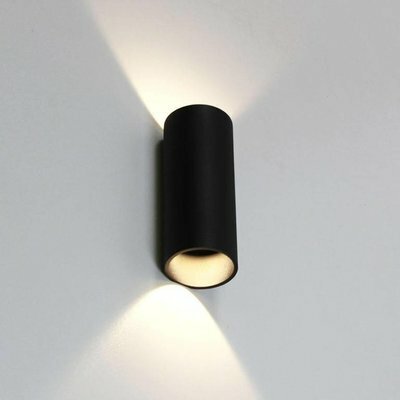 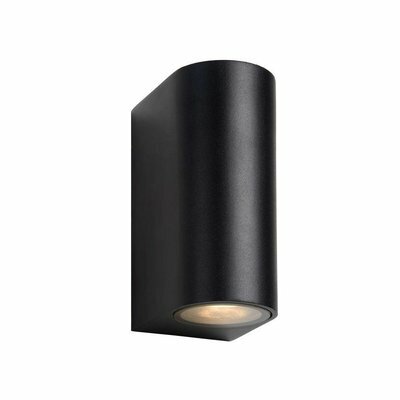 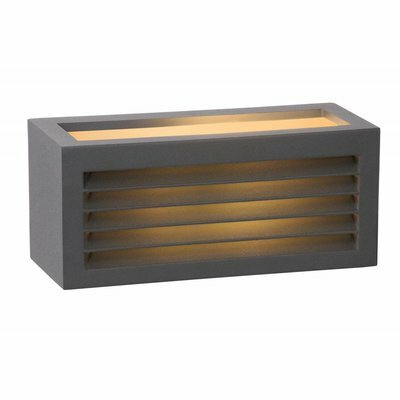 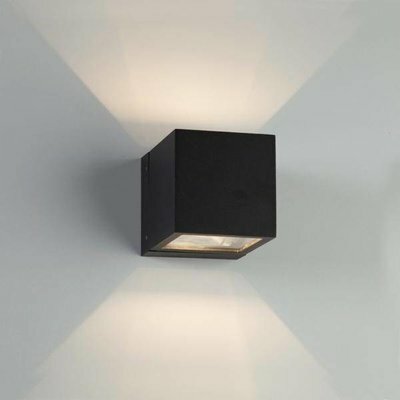 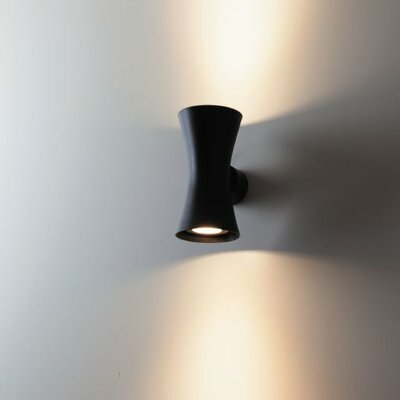 Qualitative up-down luminaire in black incl. 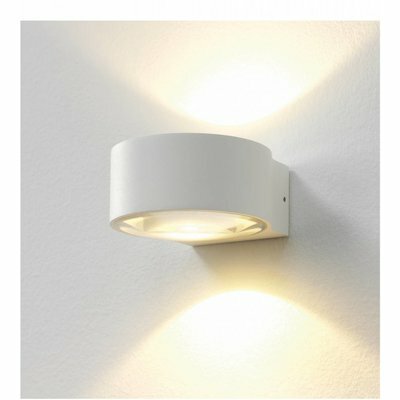 2 x 5W LED light sources warm white. 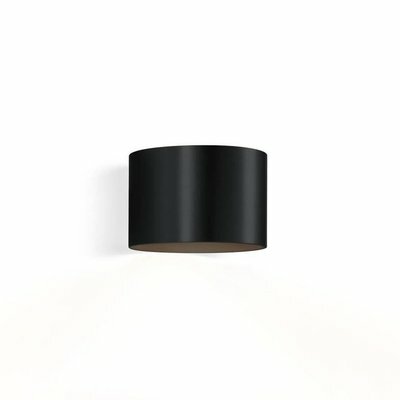 2x5W high power LED incl.